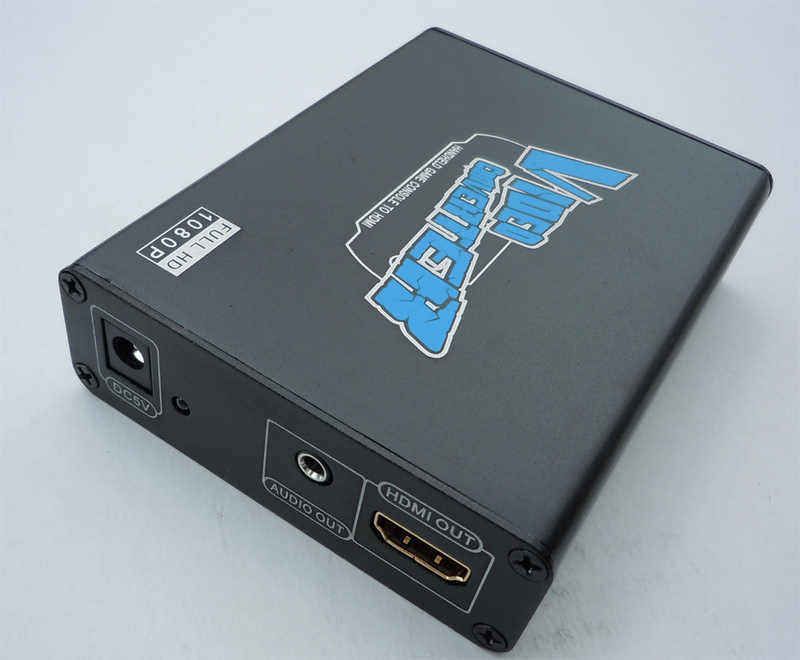 Now you can play your favorite PlayStation Portable (PSP) games on your HDMI-compatible TV! 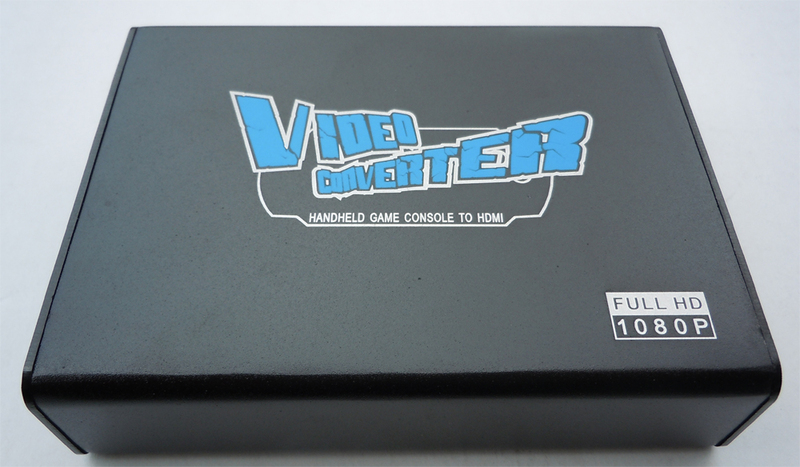 Game in full HD glory using this adaptor, which upconverts your PSP’s video output to 1080p/720p. 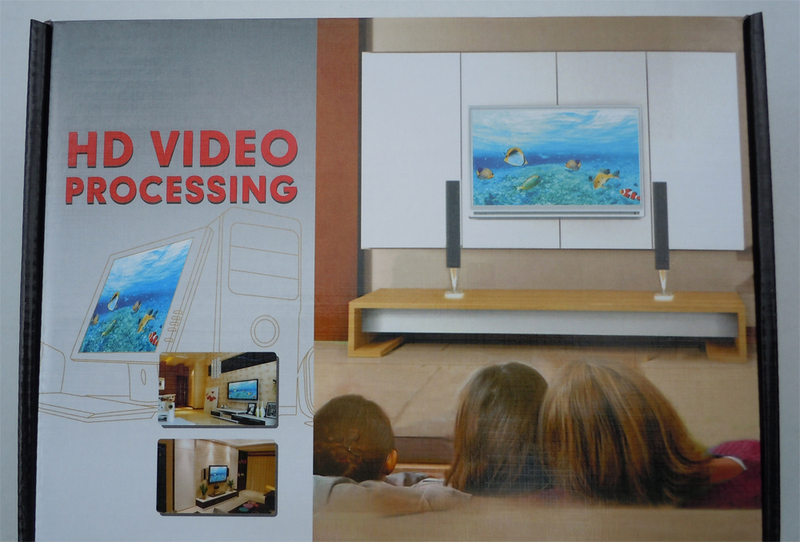 Motion compensated 3D wavelet video coding technology makes the converted picture rich in color and more vivid. Includes 3.5mm jack for audio output. 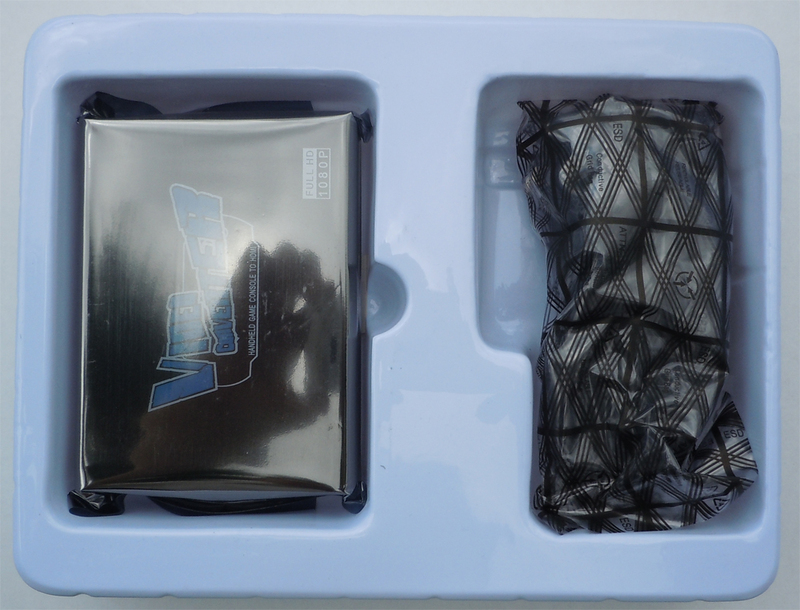 AC adaptor 110V/220V included. CE and FCC approve Note: Instead of stretching the image to fit the TV, which would only gives you undesirably blurring images, scaler capability is integrated to adding more pixels into the mix so as to achieve higher resolution. POWER: Connect DC5V/1A power adapter. When connect power adapter, LED lights. UDIO OUT: Audio output either integrated with HDMI or output via 3.5mm audio enable connection to sound box and ear phone. 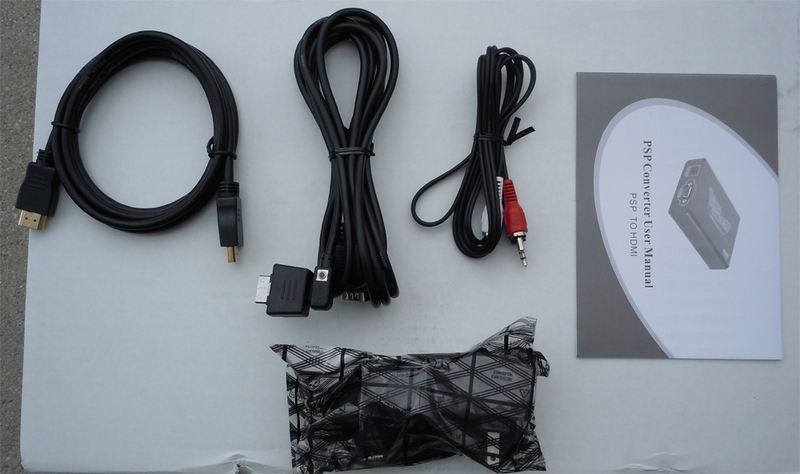 ZOOM Key: Enter game picture, press'ZOOM' key on PSP cable, and the picture will switch to full-screen display; press it once again, return to normal display. (you can see from picture 5. Wth one PSP input, include PSP video and audio. Brand New Product! Full 12 months warranty!